← Dangers of talc/baby powder and a health alternative! 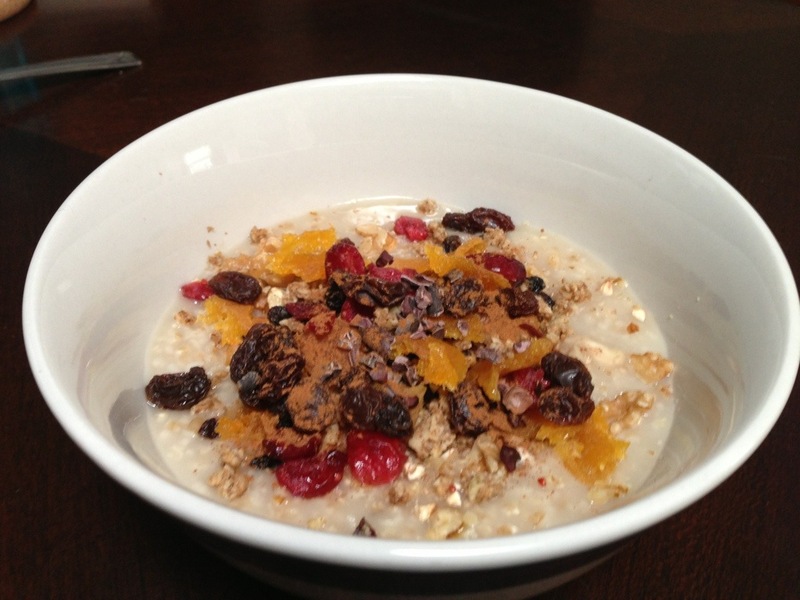 Irish oatmeal with the works! Steel cut Irish oatmeal with the works. I have my oatmeal every morning, and yours looks so tasty! I don’t know why I didn’t think of cocoa nibs on oatmeal. Can’t wait to try it!